It’s official! 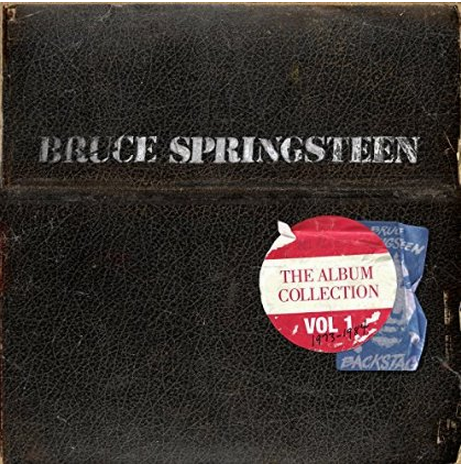 The Album Collection Vol 1 of Bruce Springsteen will be out for sale on November 17th 2014. It’s already possible to book it on Amazon. This means that, at least for this year, The River Remastered edition will NOT be published. Leave a comment here below! This entry was posted in 2014, news, springsteen, the album collection and tagged 2014, springsteen, the album collection by Tsitalia. Bookmark the permalink. I sincerely do not think I’m going to buy this box. there’s nothing new, and I am not a maniac of Vinyl. Post reads “This means that, at least for this year, The River Remastered edition will NOT be published.” But “The River” ISone of the seven renastered albums on the list. Wassup wit dat? Post reads “This means that, at least for this year, The River Remastered edition will NOT be published.” But “The River” IS one of the seven remastered albums on the list. Wassup wit dat? Save your money, but these remastered albums will be available on CD, as well as vinyl and digital. The sound will be greatly improved. GREAT!! Looking forward to it!